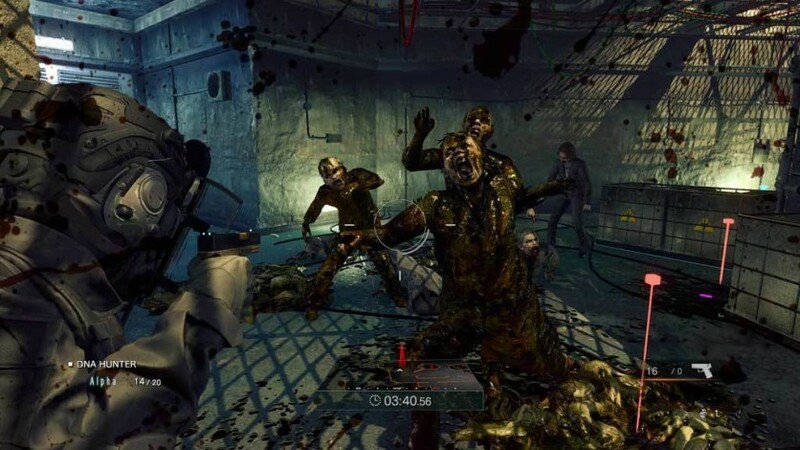 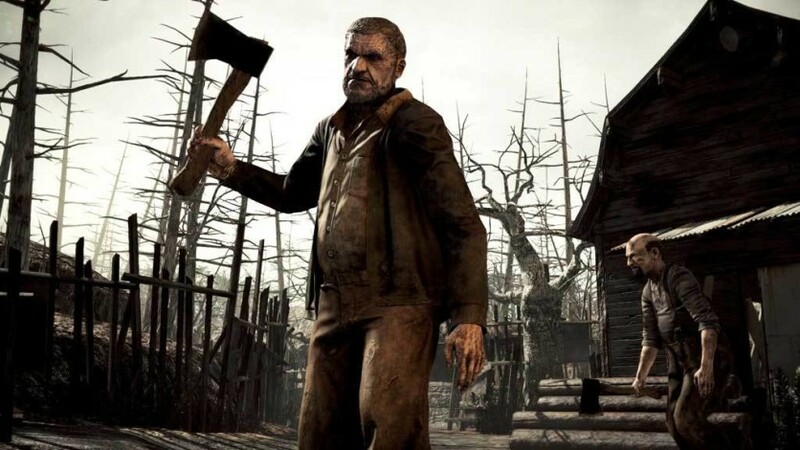 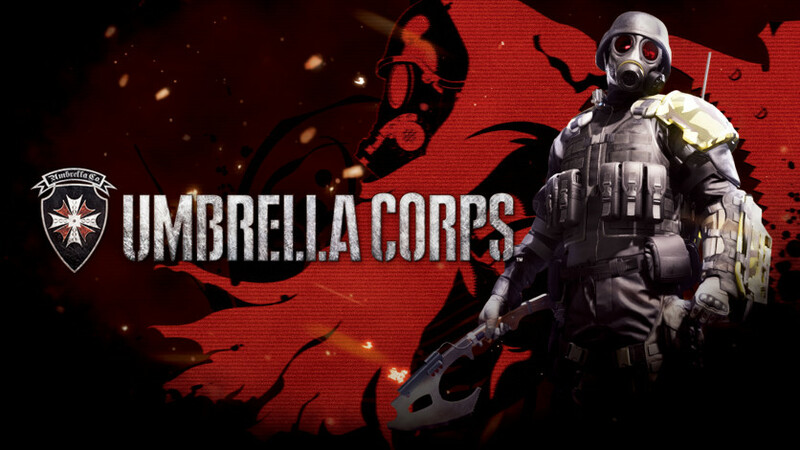 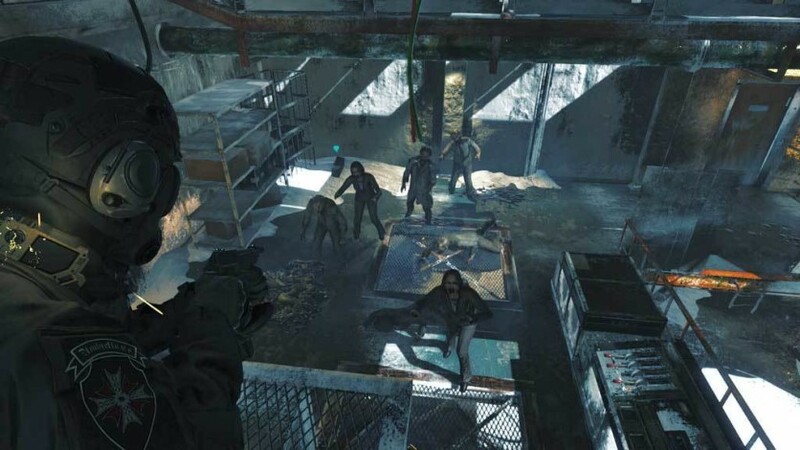 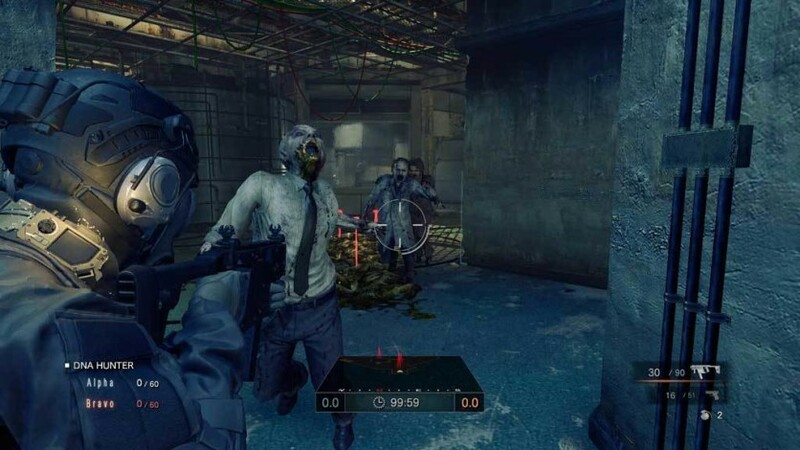 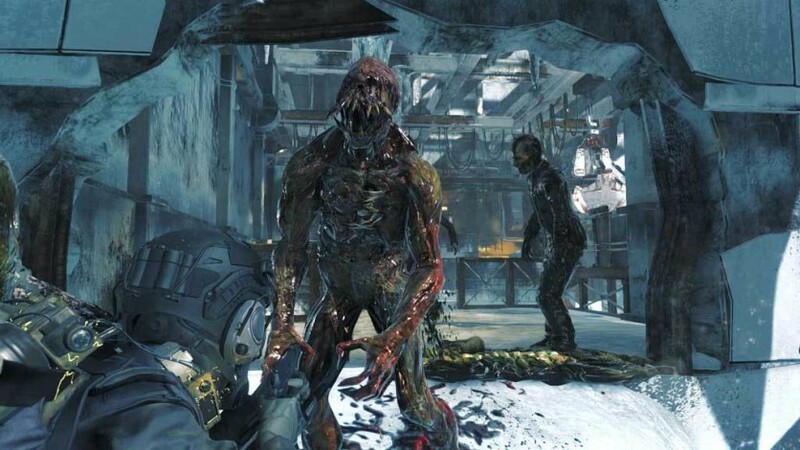 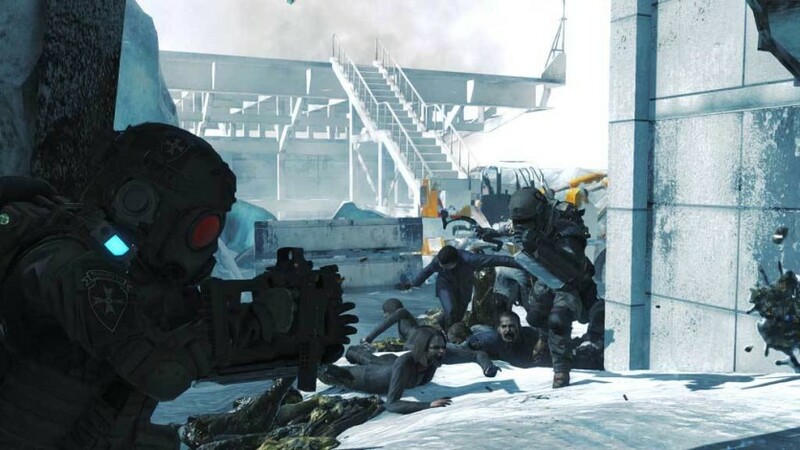 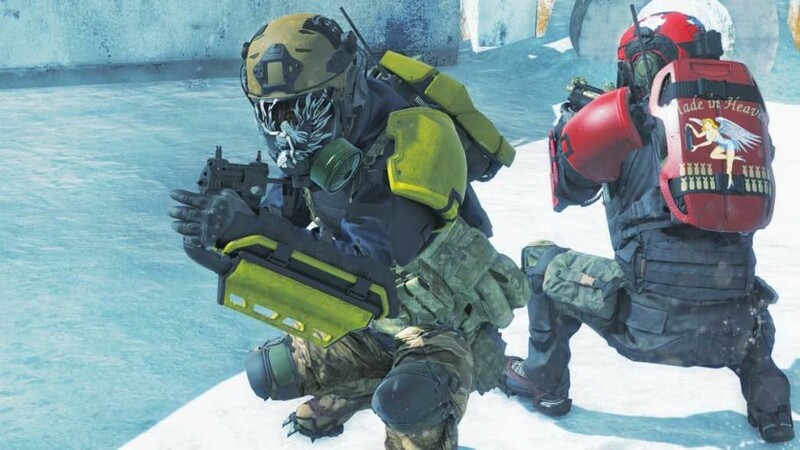 Umbrella Corps is a new fast-paced third-person shooter set in the Resident Evil universe. 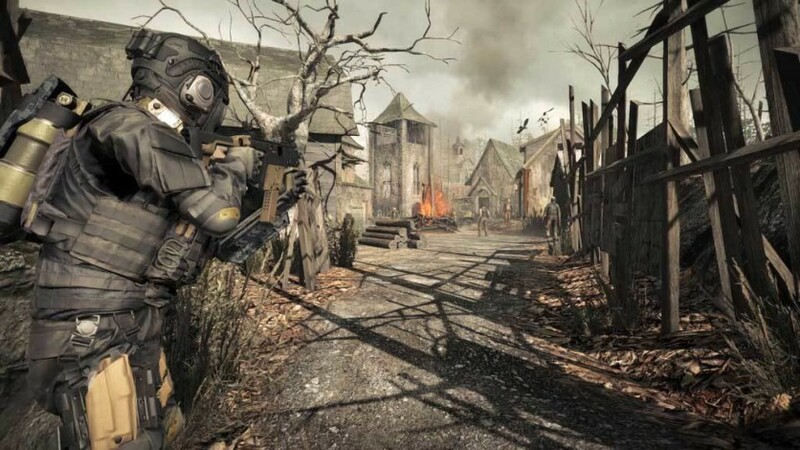 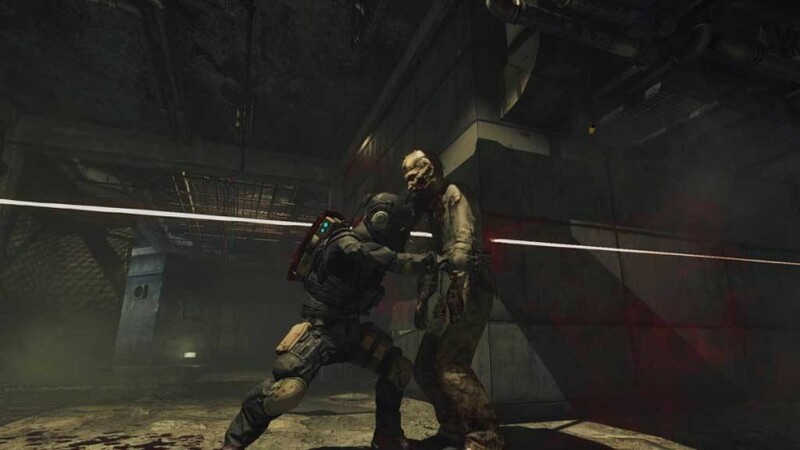 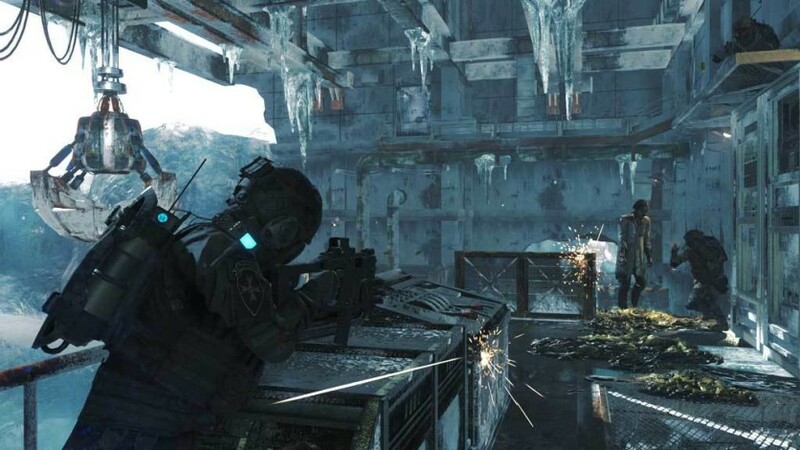 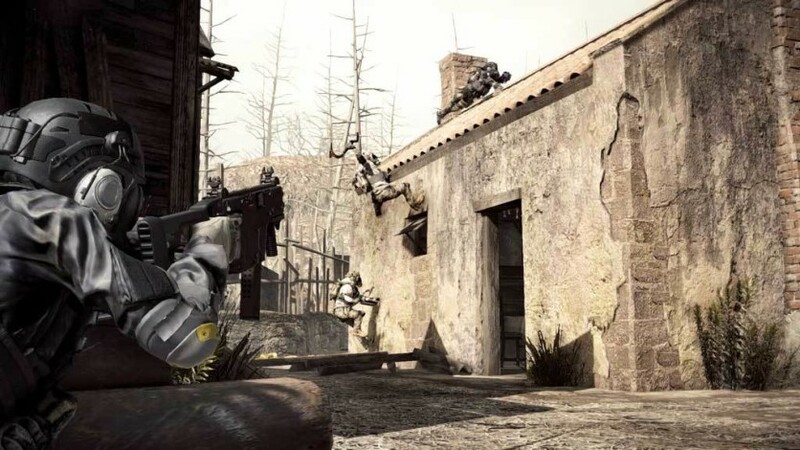 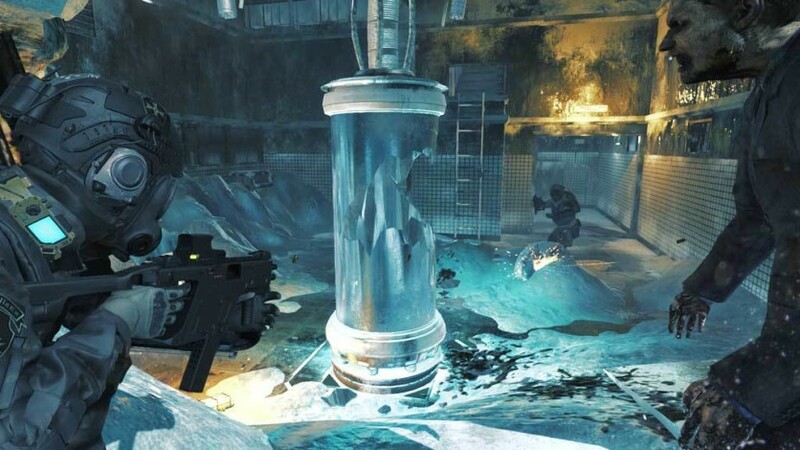 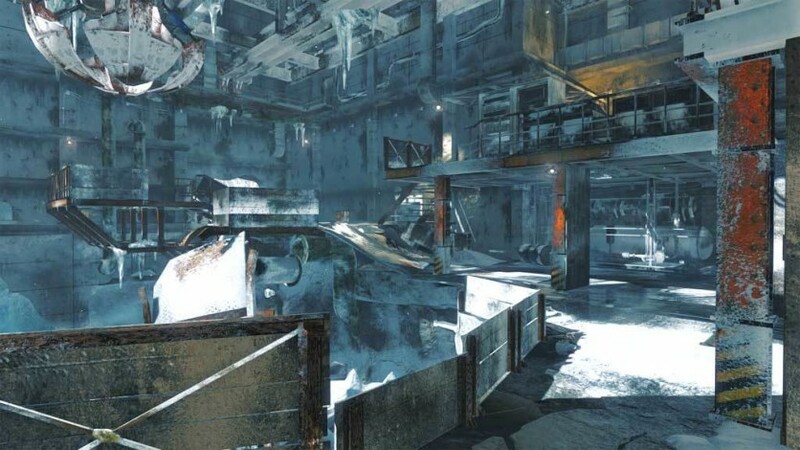 The competitive online game will feature quick, intense matches in compact battle zones themed from historic Resident Evil environments such as an Umbrella Facility map. 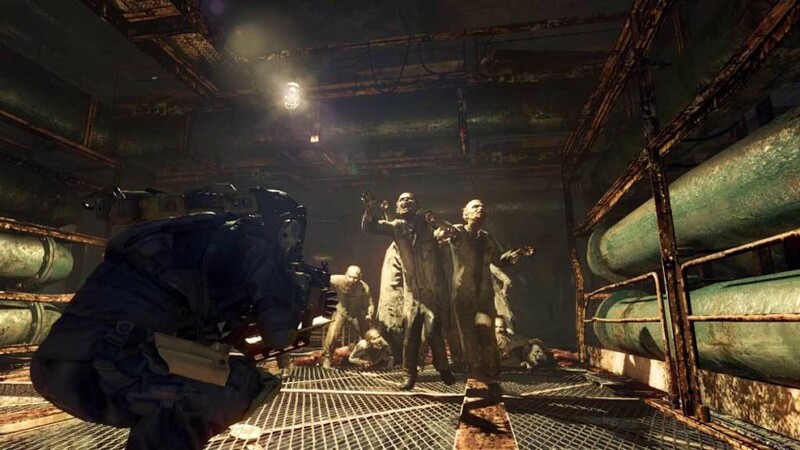 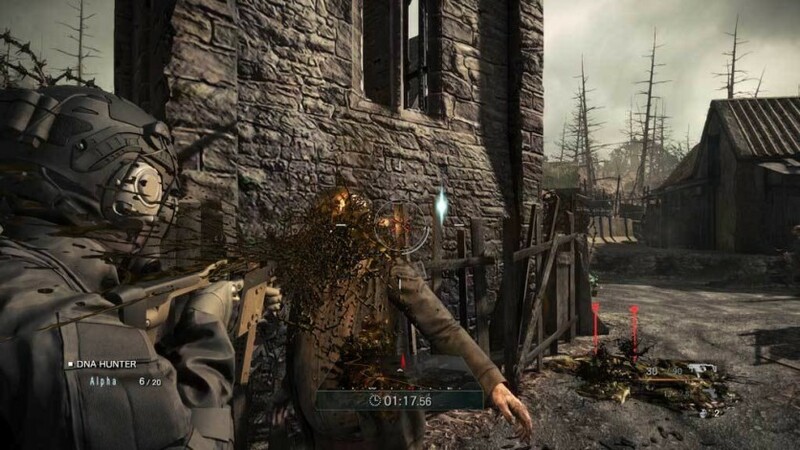 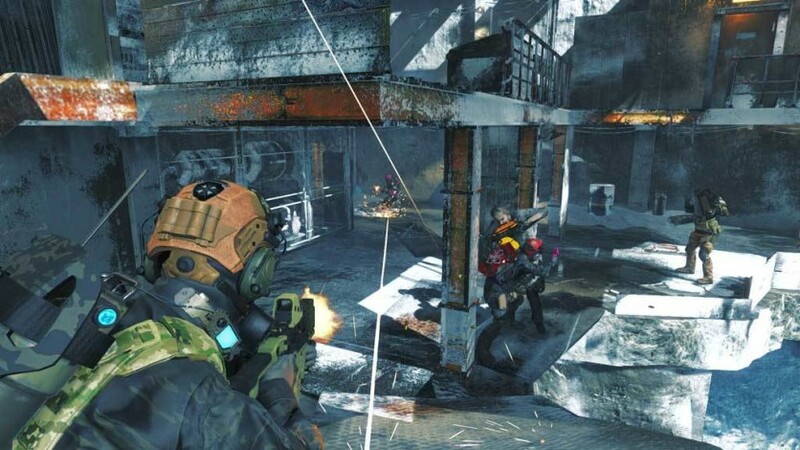 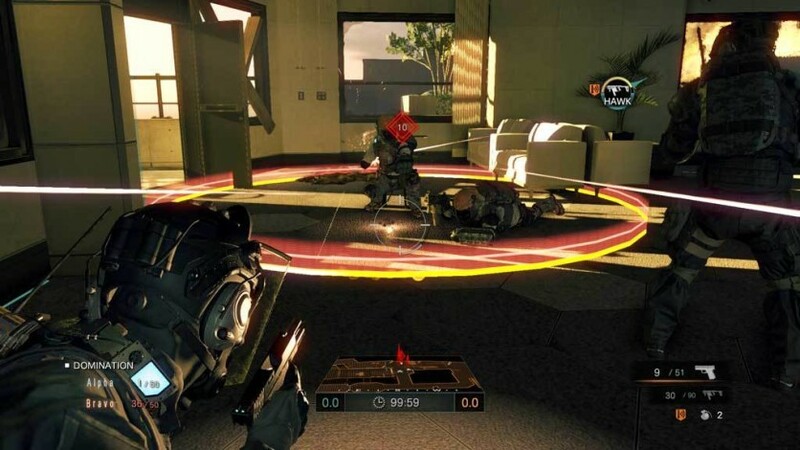 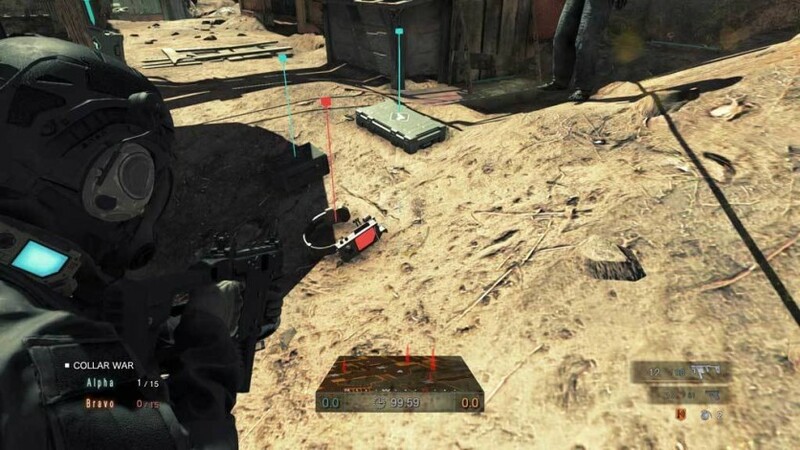 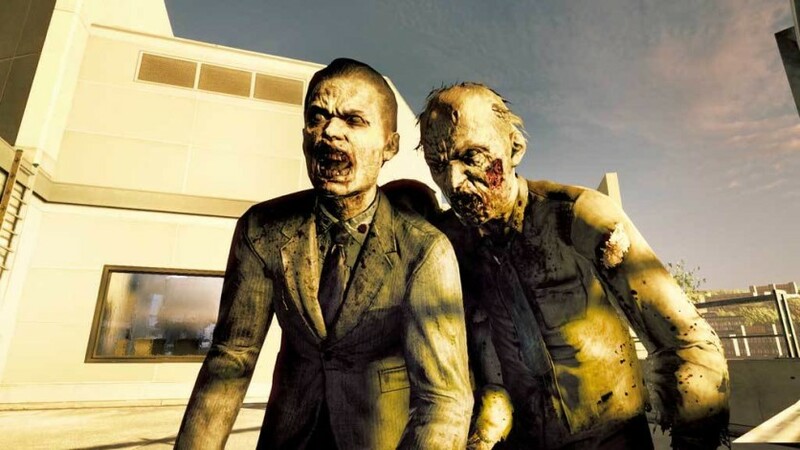 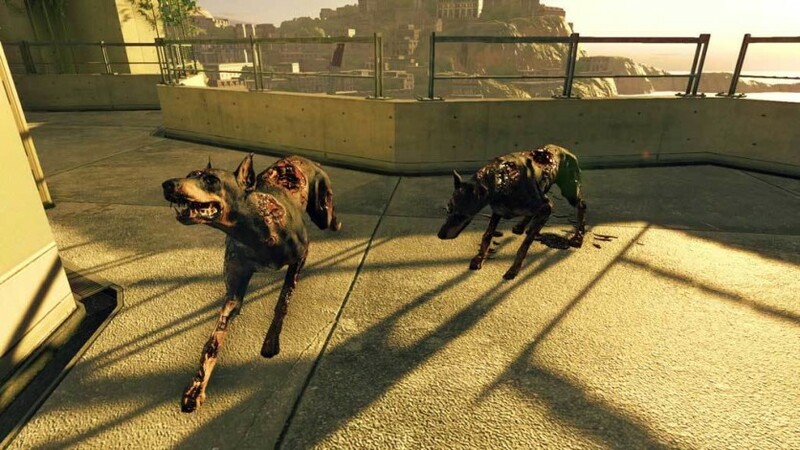 Umbrella Corps utilizes the Unity engine developed by Unity Technologies.